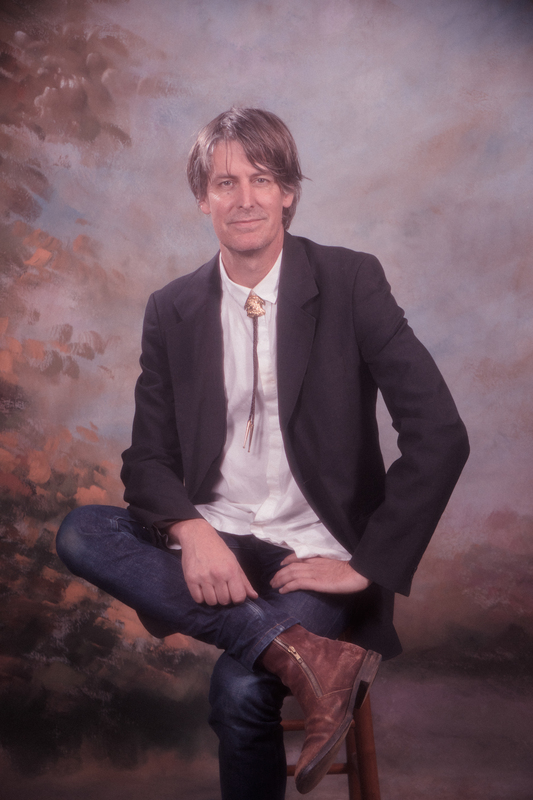 Stephen Malkmus presents a rare and intimate solo concert of electronic music in the Art Institute's Fullerton Hall. If this program reaches capacity, a standby line will for outside of the venue at 7:00 p.m. for seats that become available. Presented with the Empty Bottle. Support for Live Arts programming is provided by the Woman's Board of the Art Institute of Chicago.